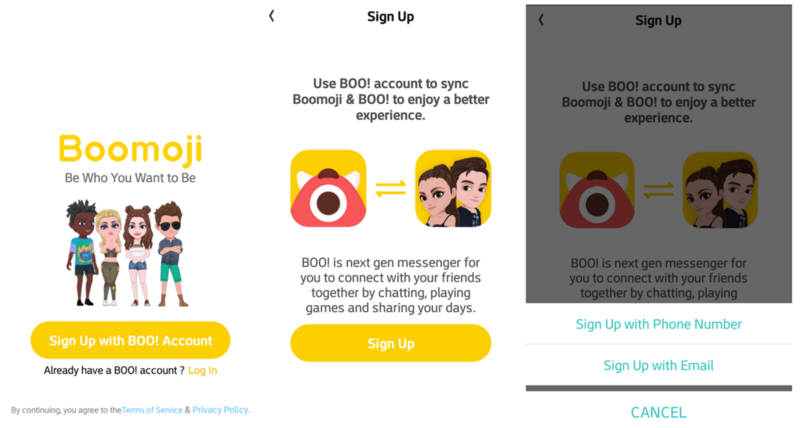 Is the Boo (formerly Boomoji) App Safe for Kids? This app was formerly called Boomoji. In December 2018, it was discovered that Boomoji exposed millions of users’ contact lists and location data due. What do parents need to know about Boo? It’s social media. It would be easy to miss this attribute because it’s not real people with real pictures interacting with each other. When the interactions occur between animated versions of real people, it seems more like a game than social media (with chat if you use BOO!, Snapchat, Instagram, etc.). You can send an anonymous love letter. Users are able to send an anonymous love letters to their crush. If he/she crushes them back, then the two will be matched. In order to do this, access to the phone’s contacts must be granted. What about privacy on the app? The usual items are collected, including email and password (when you register), if you login with Facebook, you give access to your user ID and user name or email address, information of your Facebook account, and your friends. The app uses a photo, but the policy specifically states that it does not store the photo on its servers nor does it sell them to third parties. Are there hidden browser doorways in Boomoji? None that we could find. Links in the settings launched Safari outside of the app, which is what we prefer. At least there you can set Content Restrictions in Screen Time. Boo bottom line – is it safe for your kid? Due to COPPA, the social media classification indicates that kids need to be 13 in order to use this. As you can see from the risk factors above, there aren’t many so if you’re going to allow a middle school child to use Boo, just be sure to make them aware of “tricky people” – the new stranger danger in the digital age, in case a 3D avatar they don’t know is “too” friendly.